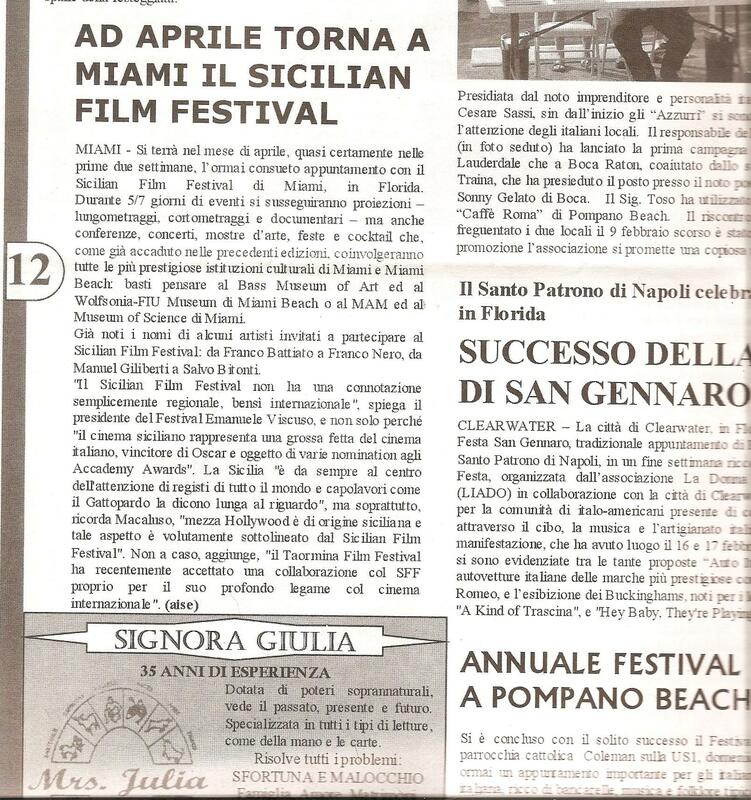 Produced by "The Sicilian Cultural and Film Festival, Corp. Copyright © SFF 2012. All Rights Reserved.